One of the largest luxury villa companies in the Caribbean, the West Indies Management Company (WIMCO) approached us to update their main print communication tool. We developed a new design and editorial path and introduced an illustrative voice to represent the client's product and services. We streamlined content to fit a simplified framework for the villas and articles. 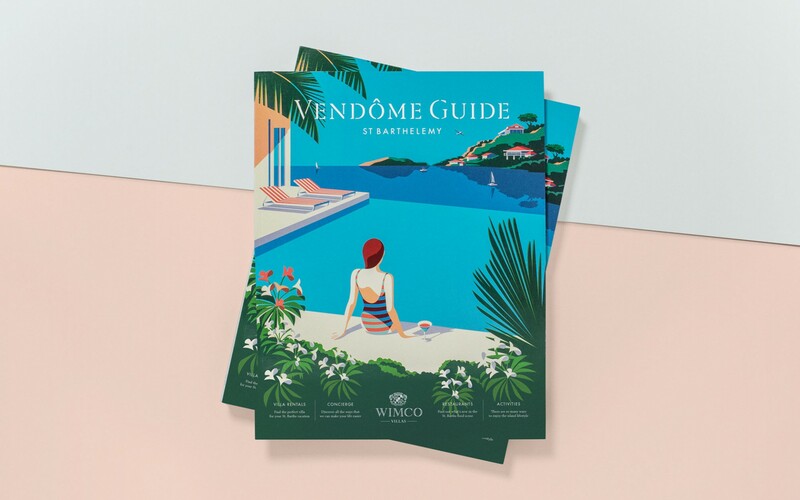 The result is a light, engaging and informative catalogue showcasing the friendly approach of WIMCO as a company, and it's unrivalled collection of fully serviced villas.